Rosemary is a Director at Industry Media, James Grant Management, where she advises on business affairs matters relating to the factual, entertainment, documentary, digital and children’s genres. 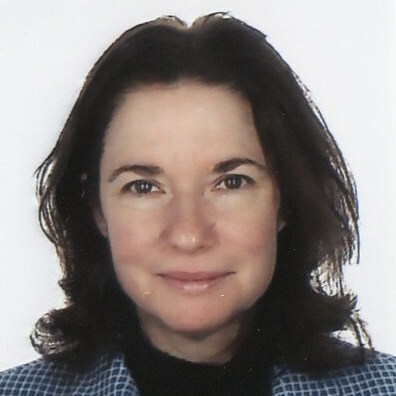 Rosemary is a dual qualified English and Canadian lawyer who has worked both in-house and in private practice since 1990, advising various media companies on production, distribution, exploitation and protection issues. She has developed a speciality in structuring and advising on international treaty co-productions. Previous to her life in the law she was a stage manager and company manager at the Stratford Festival and various regional theatre companies in Canada. She has returned to Industry Media from the TVA Consultancy at Harbottle Lewis and from Rights TV where she was Head of Factual & Kids. On the broadcast side, she has advised NBC Universal International and Comedy Central UK and was Director of Legal at Nickelodeon UK. In Canada she was Head of Production Contracting at the Canadian Broadcasting Corporation and Bell Canada’s legal adviser on digital content for its Sympatico web service. Rosemary is on the Board of Animated Women UK and sits on the advisory board of Zoielogic Dance Company.